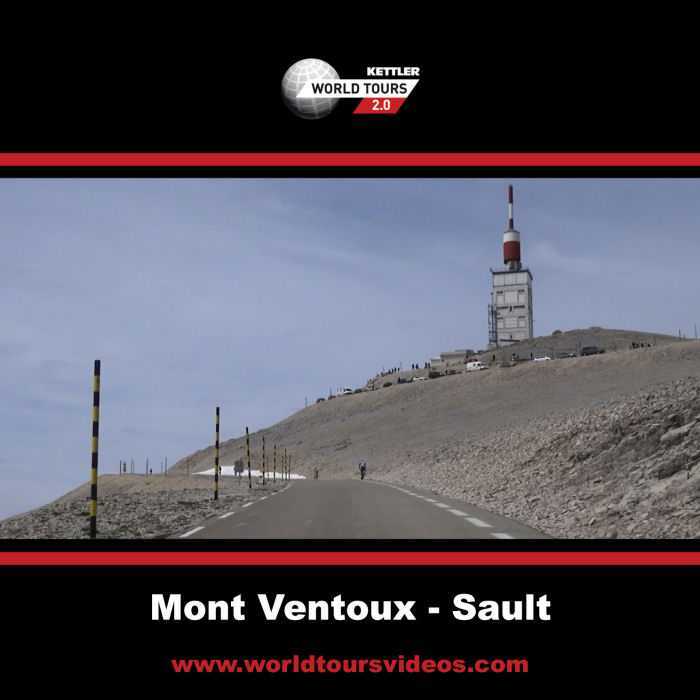 The stunning DVD set climbs of the Tour de France consists of no less than 6 DVD's enough for many hours of training fun. 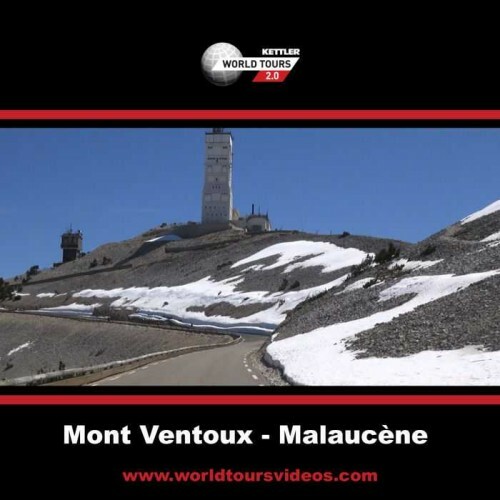 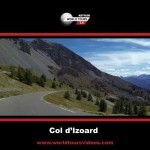 This set contains the climbs of Alpe d'Huez, Col de l'Izoard, Mont Ventoux (all sides) and the Col de la Bonette. 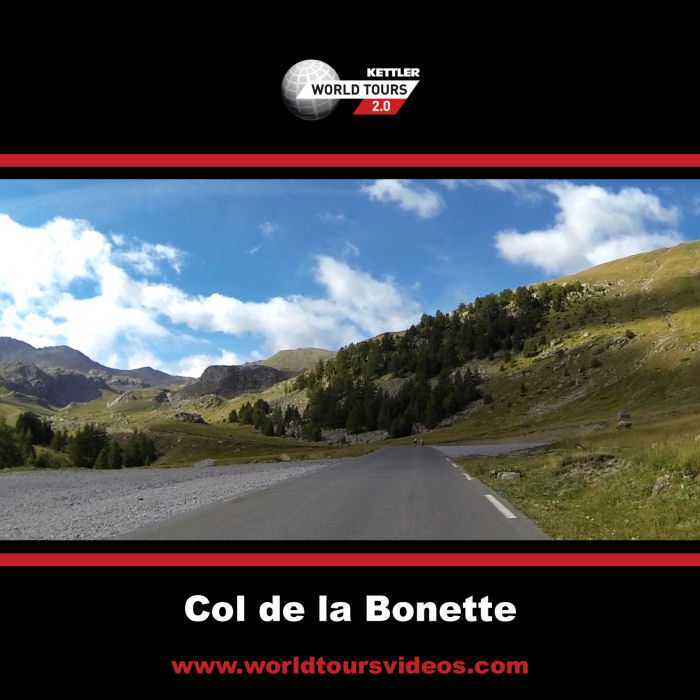 The Bonette is also included in the roadmap of the Tour de France in 2015. The finish is in one of the stages on top of the Col de la Bonette-Restefond, the highest ever Tour Arrival.